If you loved Call Me By Your Name ‘s balmy romance set in Italy, there’s another coming-of-age film to pore over this summer. 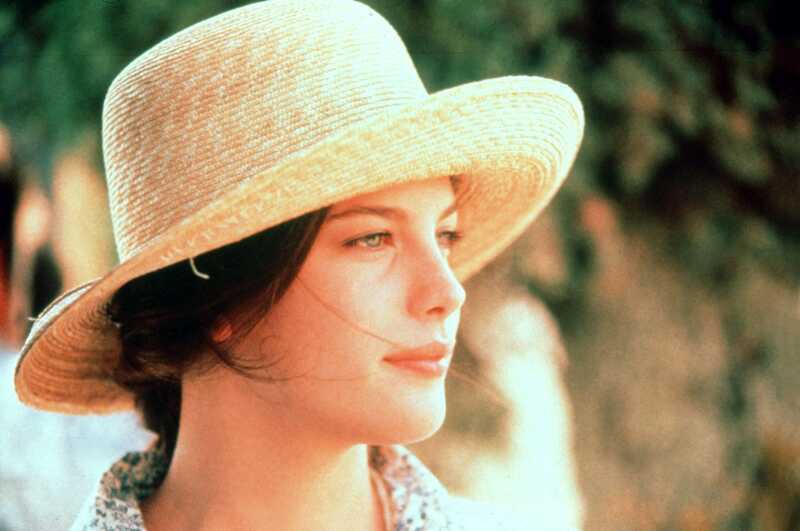 1996’s Stealing Beauty, starring a young Liv Tyler and Rachel Weisz, was directed by Bernardo Bertolucci, the man behind the equally passionate films The Dreamers and Last Tango in Paris. Centred around Lucy Harmon [Tyler], a 19-year-old American who spends a languid summer in Tuscany with the friends of her recently passed poet mother, the film radiates with sexual tension and the unique sense of freedom you feel when you live away from home for the first time. While the story and sunlit Tuscan setting will be enough to make you watch the film, it’s the on-screen style we’re hooked on this summer. Think a fresh-faced Liv Tyler in ditsy floral slips, ruffled tulle dresses, and white cotton shirts. Click through to see the pieces we’re buying in homage to Stealing Beauty. 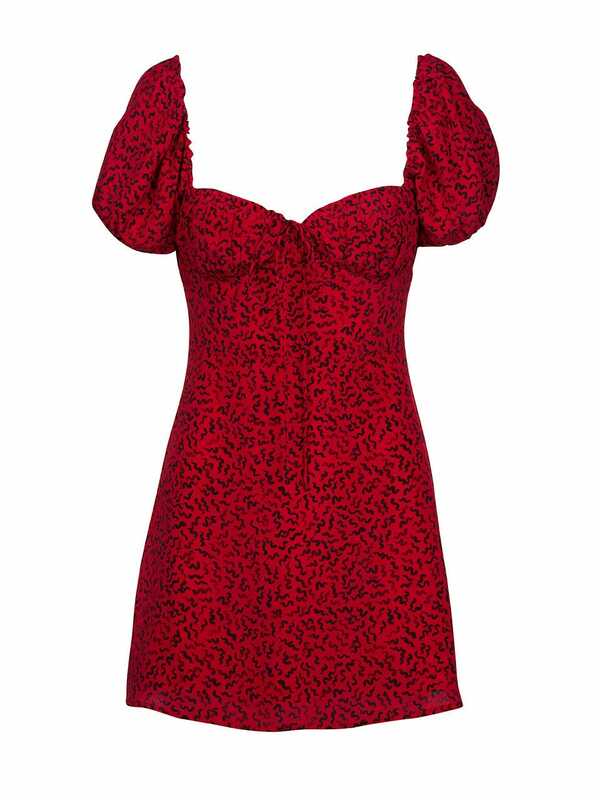 This dress is all you’d want to wear while spending a sticky, romantic summer in Italy, non? All you need is tousled locks and bare feet – plus a glass of wine and a dreamy paramour, natch. 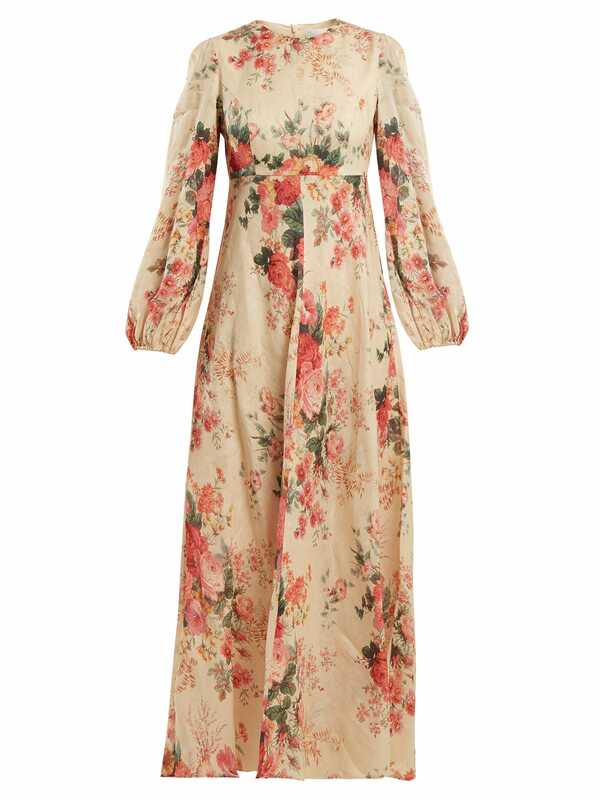 This Zimmermann number is made of breezy linen, the fabric of the season, and the print nearly matches Tyler’s dress. There’s a host of floral, ruffled, silky dresses out there, so you’re spoiled for choice. 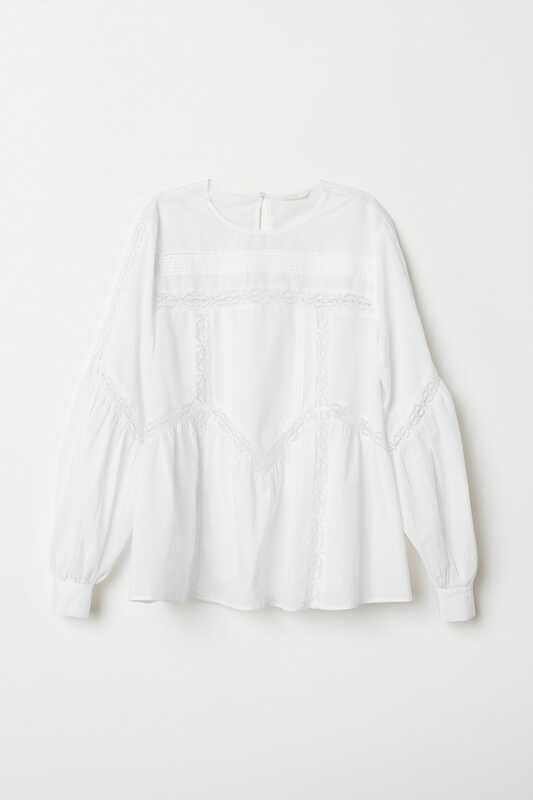 So simple, yet so spot on: a cropped unbuttoned white shirt, probably worn with denim cut offs or a boho floor-skimming skirt. Just add freshly-picked flowers. Sure, this isn’t too similar to the one Tyler wears, but how romantic is that broderie anglais? We’re wearing with kick flare denim and Birkenstocks and pretending the local park is the rolling hills of Tuscany. 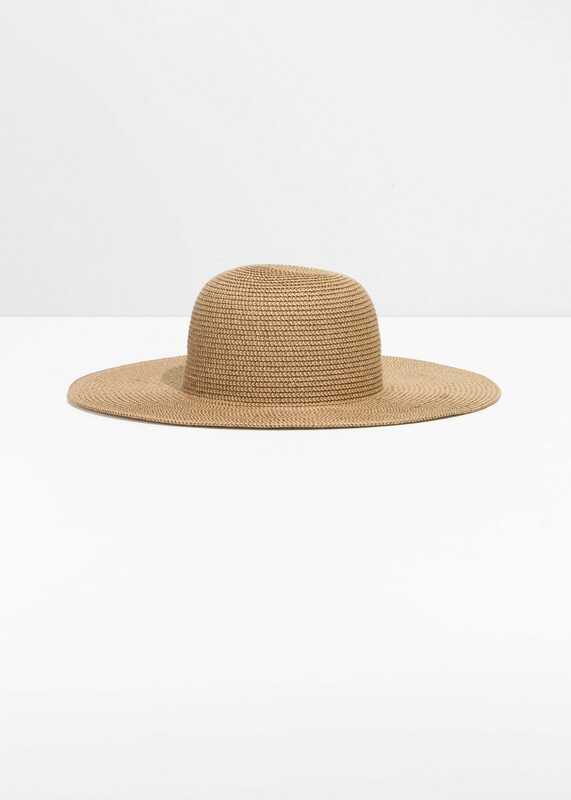 The likes of Missoni and Jacquemus might be going wild for the sun-eclipsing extra large hat, but this smaller straw one has convinced us to downsize. Always remember sun protection, people! This classic shape from & Other Stories is lovely, and will suit anything from a T-shirt and jeans to a made-for-the-beach sundress. The slip dress is summer’s ultimate easy win. There’s literally nothing you need to do but slide it over your head, add some sandals (or not, Tyler definitely spent the whole summer barefoot and free), and you’re good to go. 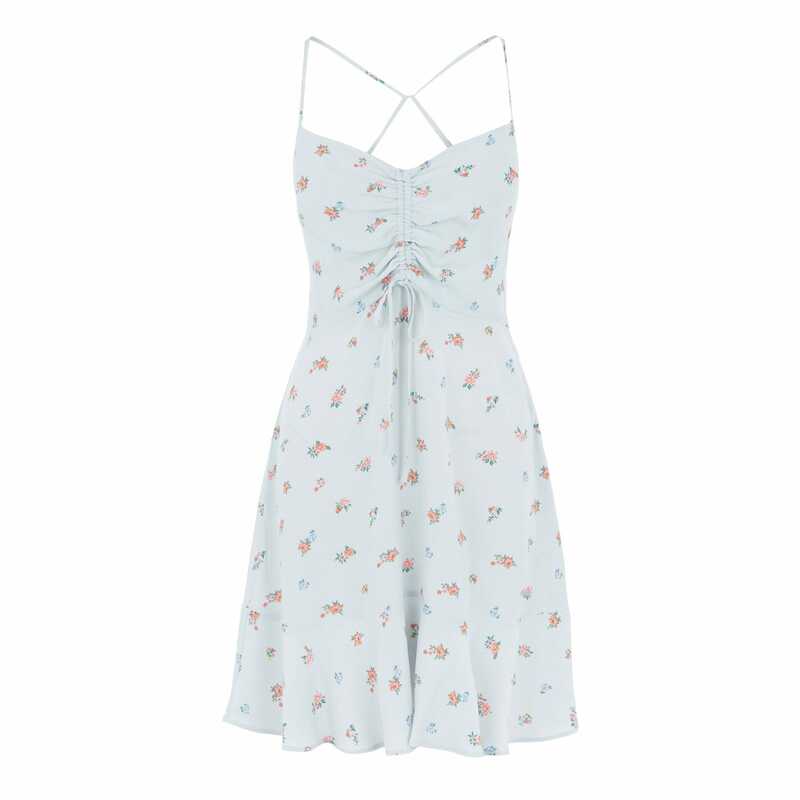 We’re donning gold hoops and little else with this Warehouse ditsy floral dress. Ah, summer, you make us so footloose and fancy-free.